Proud to be English! 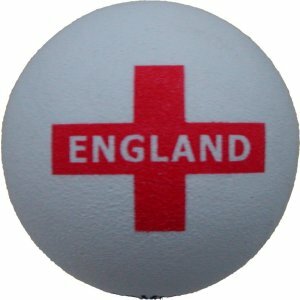 Our England Ball can be pushed onto your aerial. Or use the free spring provided and turn it into a Wobbler for your desk/dashboard.